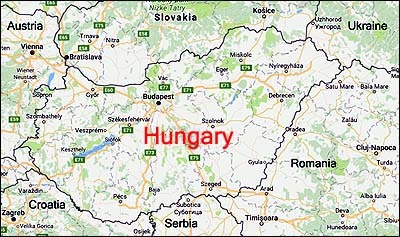 More countries need to follow suit Hungary. Get the IMF out of the country, send it on its destructive way, if they want to prosper. The global economy is going down in flames and seeing any country telling these banksters to piss off is truly inspiring! This is the first step to economic freedom for Hungary. Hungary is making history of the first order. 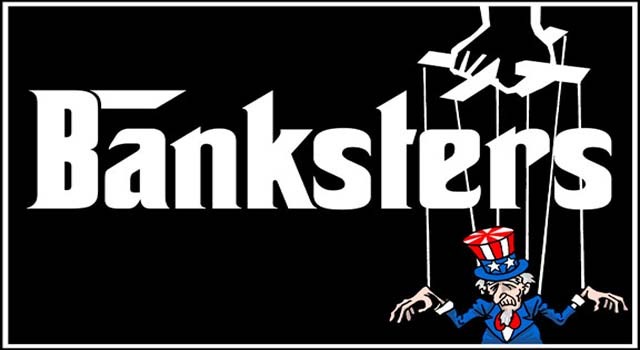 Not since the 1930s in Germany has a major European country dared to escape from the clutches of the Rothschild-controlled international banking cartels. This is stupendous news that should encourage nationalist patriots worldwide to increase the fight for freedom from financial tyranny. 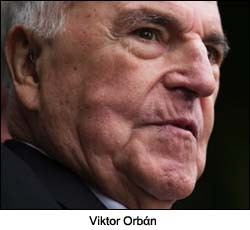 Already in 2011, Hungarian Prime Minister Viktor Orbάn promised to serve justice on his socialist predecessors, who sold the nation’s people into unending debt slavery under the lash of the International Monetary Fund (IMF) and the terrorist state of Israel. Those earlier administrations were riddled with Israelis in high places, to the fury of the masses, who finally elected Orbán’s Fidesz party in response. The Hungarian Economic Ministry announced that it has, thanks to a “disciplined budget policy,” repaid on 12 August 2013, the remaining €2.2B owed to the IMF—well before the March 2014 due date. 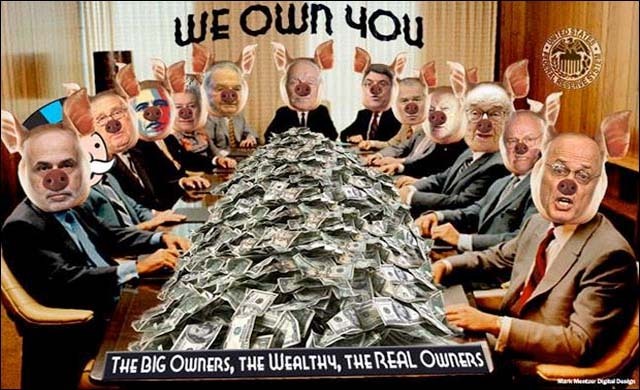 Orbán declared: “Hungary enjoys the trust of investors,” by which is not meant the IMF, the Fed or any other tentacle of the Rothschild financial empire. Rather, he was referring to investors who produce something in Hungary for Hungarians and cause true economic growth. This is not the “paper prosperity” of plutocratic pirates, but the sort of production that actually employs people and improves their lives. The only step remaining, which would completely destroy the power of the banksters in Hungary, is for that country to implement a barter system for foreign exchange, as existed in Germany under the National Socialists and exists today in the Brazil, Russia, India, China and South Africa, or BRICS, international economic coalition. If any other country would follow the lead of Hungary, their country and people could be freed from the usurers’ tyranny and likewise hope for a return to peaceful prosperity.